~“Work, work, work, work, work”~ Roberto and Raheem discuss some of the difficulties in working with bands, apparently “remake” is not in the music store vocab, and licensing is complicated. They then talk about what -really- went into getting Black Materia on vinyl, Roberto and Raheem are gonna be Japan buddies, American Town?, and “GO Save the World”…darn it. 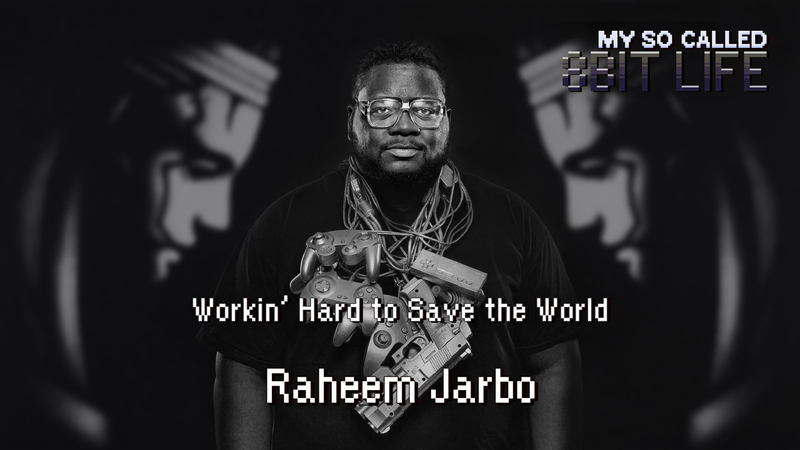 Check out the MegaRan Patreon page for exclusive singles!